Storytelling and content lie at the heart of every successful attraction. Incorporating the right technology enables the communication of that story in the most engaging and memorable way. Technology solutions can be used to create exceptional spaces and unparalleled visitor experiences while adding value and giving a competitive edge. However, attraction technology is a fast-evolving field that can be challenging and complex. Attractions need to be carefully designed. There are constraints such as budget, timescale, size of space, and staffing accommodated. This means designers need to engage with AV consultants/designers from the very beginning of a project. This ensures its smooth running to time and cost. Here, Electrosonic’s Technology Design Team interpret some of the trends in emerging technologies for attractions. 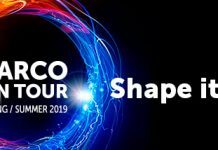 They look at projection, display technology and audio, as well as the big show-stoppers in evidence at ISE 2019. A crowd-wowing highlight was a show-stopping projected interactive tunnel. This interactive vortex wouldn’t be out of place in a Dr Who episode. 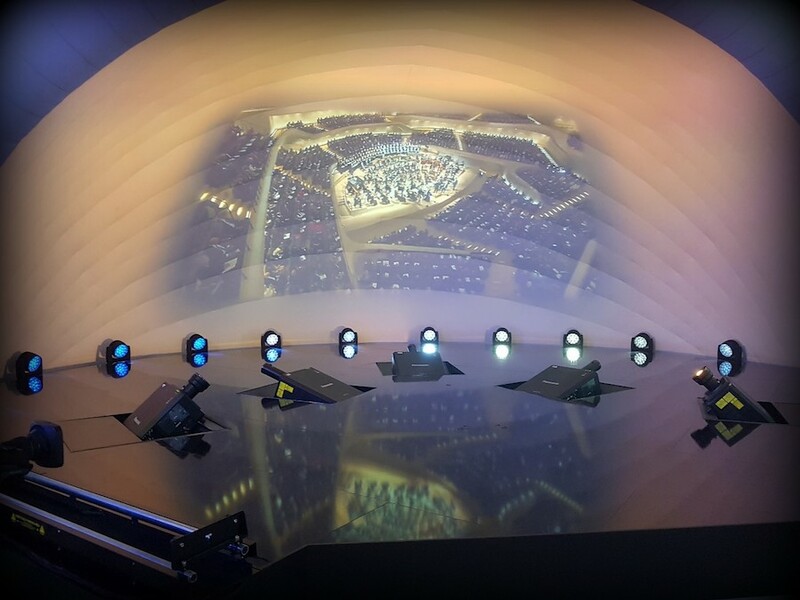 It shows just what can be done using sixteen 15,000 lumen projectors. It is perfect for a theme park or high-tech museum. For applications that require a truly customisable approach, another hypnotic one-of-a kind exhibit was Curve of Nature. With flexible 55” OLED panels it used mirrors and footage of forests, glaciers, blizzards and waterfalls. These seemed to pour fluidly over contours, sghowcasing displays capable of curving up to 1,000R for wrapping around various surfaces. Equally impressive was the unique transparent signage on show. These had exhibits clearly seen behind the transparent display, while video, text and images are overlaid. This is, potentially, a game-changer for galleries, museums and aquariums, as well as for retail applications. This is particularly true where mall cultures are growing, as in the US and UAE. The open frame design means displays can be tiled, ideal for really large areas. Again, think aquariums, museums, retail, and teachable moments in galleries. 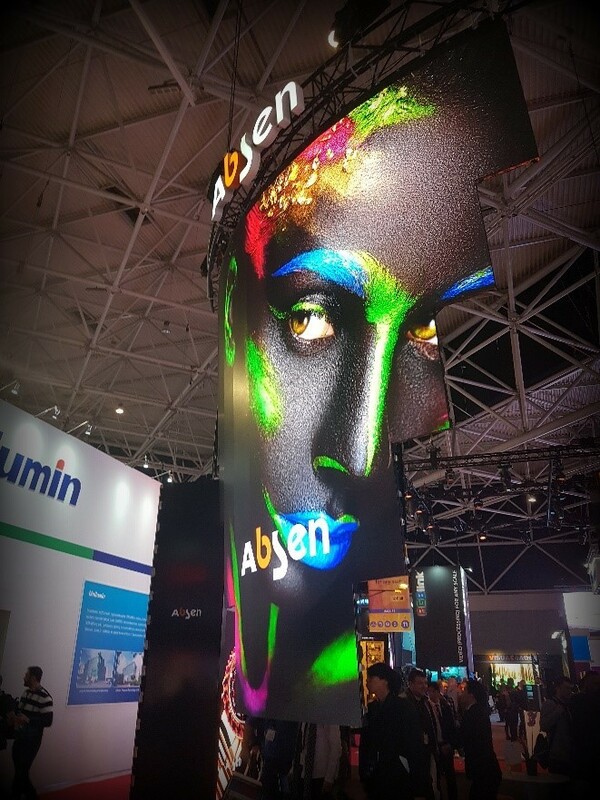 Large video walls and complex multiple displays have countless applications anywhere that bold visuals help to get messaging –promotional, educational or atmospheric – across. 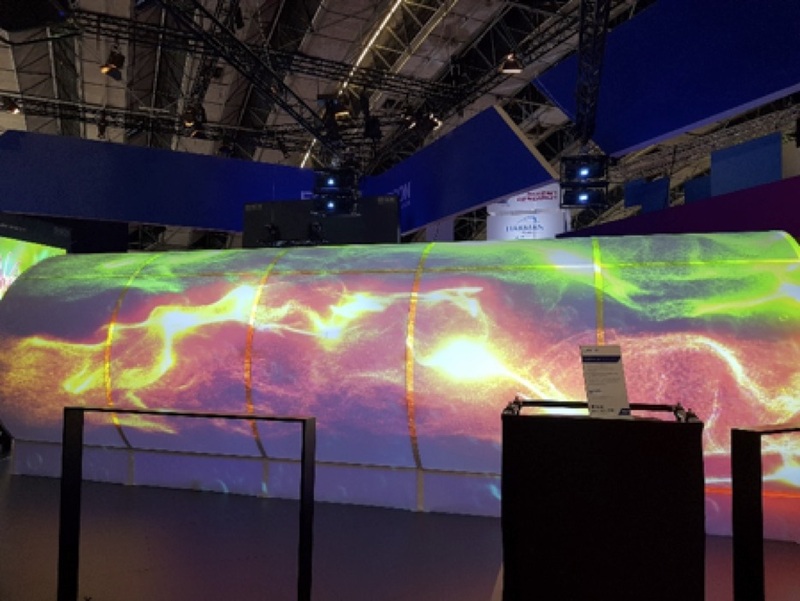 Here, the new pixel processing technology on show at ISE comes into its own, mapping the whole-site canvas, uniting, processing and placing all sources with all displays, expanding inputs and outputs as required. 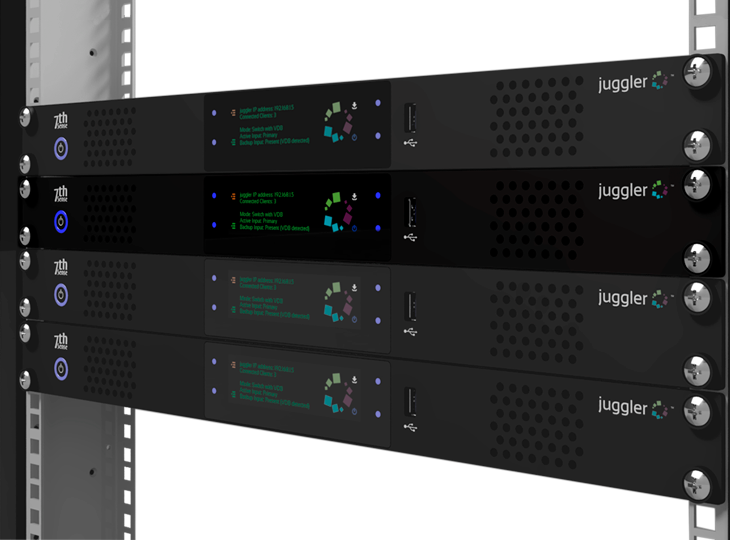 Where more modest displays are concerned, a new media server, compact and unobtrusive but scalable, is perfect for wall displays, mobile, multiple and small-scale installations, that can be mounted locally without extensive wiring or rack space. Research and development in the LED field has forged ahead recently, bringing bulb prices down significantly and meaning they now emit enough light to compete with CFLs and incandescent alternatives. 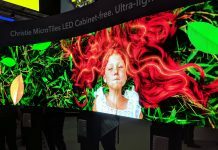 A number of manufacturers introduced or expanded their range of LED displays at ISE. Many offered panels in various pixel pitches. One notable LED product allows designers to build LED walls of any size and shape. 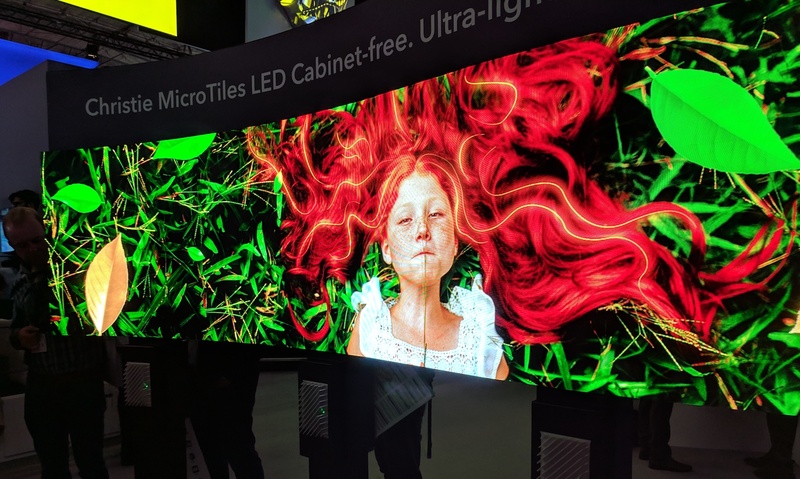 This includes head-turning curved screens, automatically matching colour and brightness to achieve >97% uniformity across the entire display for its operational lifetime. In terms of sustainability, LEDs are a relatively ‘green’ solution. This is because they consume less energy, so making sense economically as well as ecologically. One of the emerging technologies for attractions – apart from digital signage – where LED screens are already making a significant impact is theatrical exhibition. 20 cinemas worldwide have already installed Direct View LEDs. Furthermore, it is possible the technology may eventually take over from conventional projection. This change will come as movie theatres seek to augment their offering in diverse ways, competing with increasingly sophisticated at-home options. Audio solutions are at the core of every AV integration project. At ISE, we saw immersive sound and performance enhancement taken to a new, unprecedented level. Groundbreaking tech made the creation of virtual soundscapes and authentic – or subverted – acoustic realities possible, both alone and as part of an audiovisual experience. 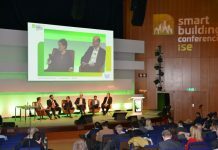 Auditoria and event spaces are the prime market for this technology. However, it would be equally usable in multisensory cinema or mixed reality applications. It would also be suitable for immersive experiences in a museum, and for any (large) space where creating a specific ambience is important: ideal for immersive, large-scale theatrical applications. In short, this is transformative technology. It offers the potential for a space to increase its performance capacity. It works for bands and concerts, immersive multisensory performances, theatre, and presentations. Elsewhere, sophisticated wireless conference systems were in evidence, as well as a matrix mixer as an all-in-one solution, offering individually selectable background music for different zones, as well as announcements: useful in multi-display environments such as museums, science centres, galleries – and malls. Quick to set up and easy to use, one version is also browser operable. The increasing popularity of immersive experiences brings us to a discussion of VR, virtual reality. Speaking at Tues afternoon’s XR summit, Bob Cooney talked about the reasons it hasn’t fulfilled expectations. 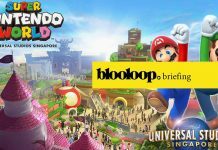 VR is the natural culmination of a trend for consumer demand driving technological change in the attractions industry. Raised on gaming, we have a tech-savvy generation accustomed to being protagonists, not passive viewers. So why isn’t VR the answer? 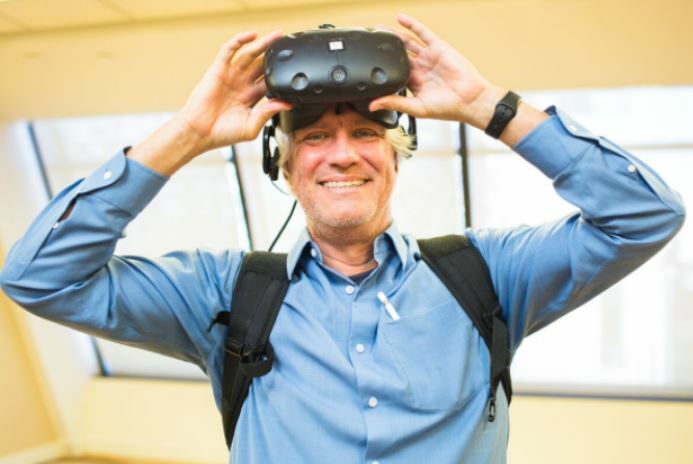 Some have cited the isolating effect of VR headsets – it’s a solitary, not social experience. According to Bob Cooney, the problem is more fundamental. It lies with the storytelling. The industry hasn’t worked out a practical way to let users explore their own story yet. 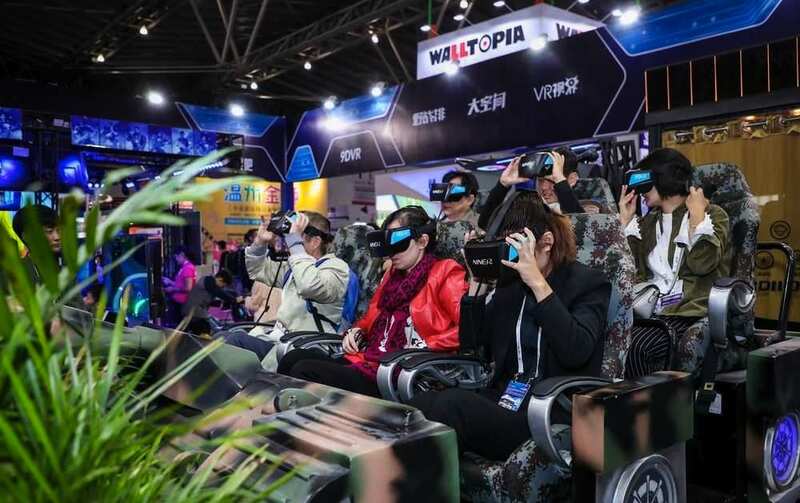 According to an expert panel looking at emerging technologies for attractions on the Main Stage in Hall 8, Web AR and AI are proving to have greater potential in terms of engagement and AV innovation. Compelling augmented reality experiences with a number of variations – AI with holographic projection, for instance –may well be the way ahead for immersive attractions, fusing the physical with the digital to bring certain exhibits alive in museums, or lending a dimension to theatre, fashion and retail. 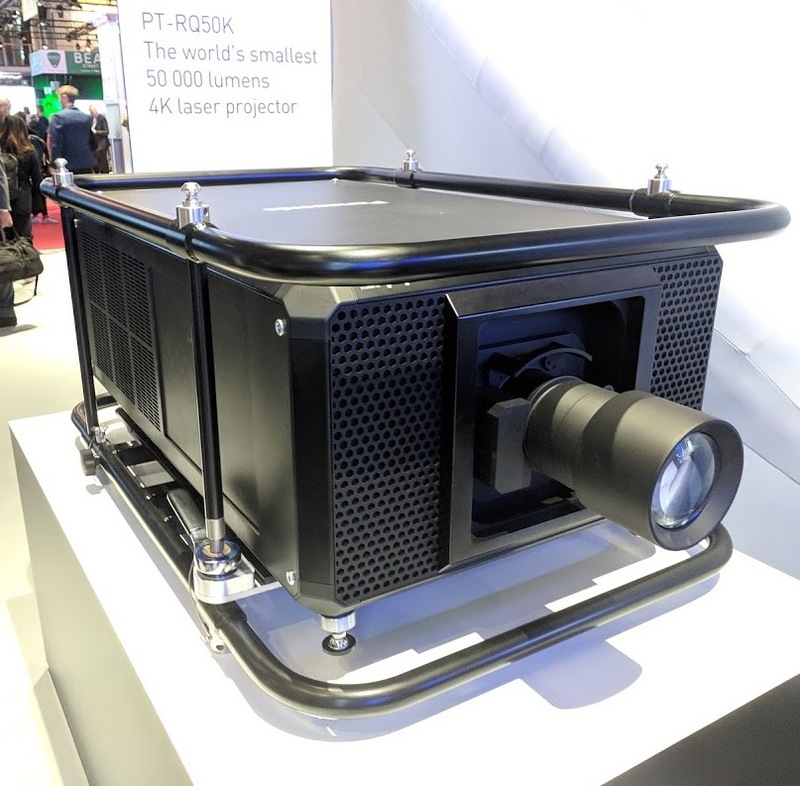 In terms of video projection, the trend at ISE seemed to be in the direction of far more powerful laser projectors. This was often in conjunction with a reduced projector size. Ultra-short projection lenses were, once again, popular. They use mirrors or periscope lenses to reduce the distance of the projectors from the screen dramatically. This is beneficial in cases where viewers will be close to the screen, reducing the shadows cast onto the screen surface. This type of projector and lens is idea for museum and retail applications, including in cases where projective interactive tables are required. The short projection lenses also mean that larger, bulkier projectors can be concealed in ceilings. A prototype ultra-short throw zoom lens was exhibited. This answered the problem of fixed focal length. Generally, ultra-short throw lenses have to be located in an exact position to provide a given picture size. They are also limited in that they need to be sited above the top level of the screen. This makes covering the whole wall height virtually impossible. This lens combines a zero offset lens allowing a wide choice of positions for projection, with an incredible industry-leading short projection ratio of 0.28 to 0.30:1. Impressive ‘holographic’ displays were also showcased. These create unusually bright images. These appeared to hang suspended in the air available in a number of sizes and resolutions. With the growth of retailtainment, digital signage is taking centre stage as a marketing and engagement strategy, with large format displays becoming increasingly popular, and LED beginning to take over from LCDs in video walls. In conjunction with RFID technology, ‘intelligent’ signage is beginning to evolve, capturing key metrics and targeting content. Both visual and auditory solutions are absolutely key when creating truly immersive and sensory experiences. 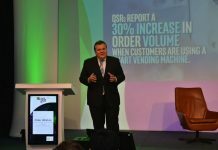 AV technology is an ever-expanding field characterised by continuous evolution, driven by innovation and user expectation. As veterans in the space, a company offering global provision, and with an extensive portfolio of delivering large-scale projects [example: SAASCC] Electrosonic is uniquely positioned to guide designers through the practical application of emerging technologies for attractions and retail sectors, showing how they can be used to create attractions that are innovative, immersive and relevant, as well as sustainable and accessible. This blog was brought to you by Electrosonic. Founded in 1964, Electrosonic is an international audiovisual and technology solutions company who designs, builds and supports innovative solutions that create lasting experiences where people live, work and play.